The news for Mumbai’s breeding center by state mangrove cell was out April last year. This project was to target the costal line villages and provide them self-employment. This employment would be after training in running low-cost breeding tanks for clowns and damselfish. In return the village would help in mangrove conservation. Here is the update on what is happening at the center. According to The Hindu news article- Team of NBFGR is present Marine Biodiversity Centre in Airoli, nursing the eggs laid by seven pairs of clownfish. This is a pretty good news and about time India enters the sustainable aquaculture for clowns. 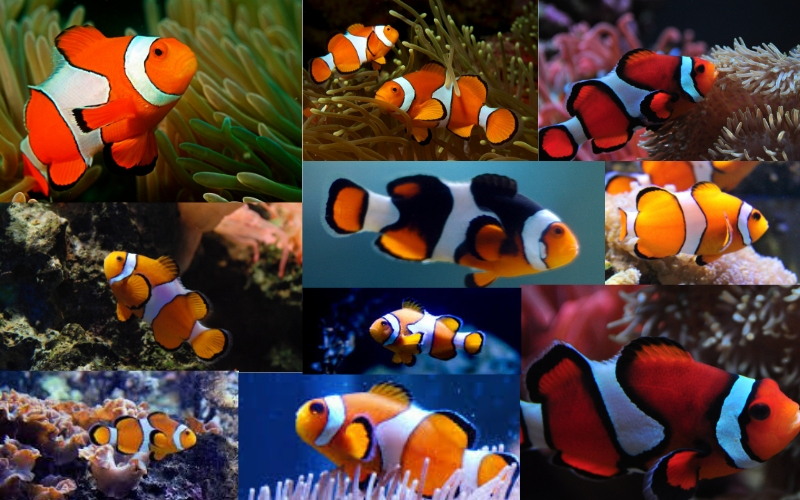 Around 200 clownfish brought from Tamil Nadu, Andaman Islands, and Lakshadweep. They were paired, and 57 pairs survived. “There are 30 clownfish species in the world, of which 16 are found in India. We have 10 different species in the hatchery,” said Ajith Kumar, a scientist from the NBFGR. What I understood from the article published is that its a collaborative effort by the Maharashtra Mangrove Cell and Lucknow’s National Bureau of Fish Genetic Resources (NBFGR). Where both combined would get the fish, pair them up, get them to lay eggs. Final job comes to the villagers who must take care of the fish till they are 3 cm to sell them off. That sounds like a great effort by both the departments.